Client: Western Sports Centre. 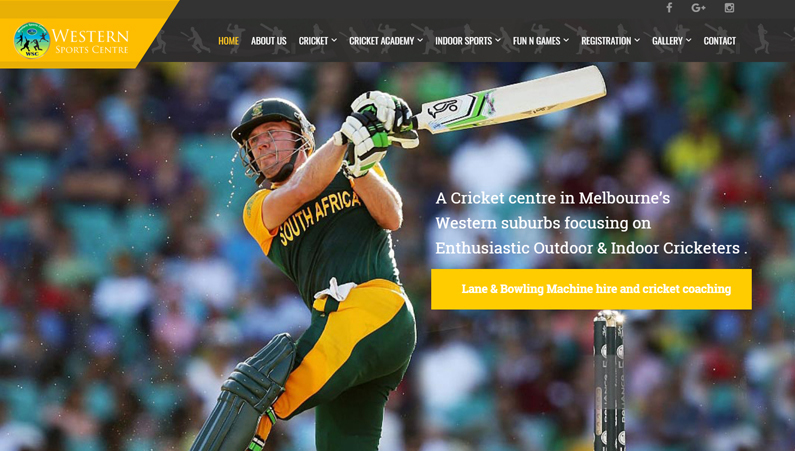 Western Sports Centre (WSC) is one of the best facilities for indoor sports and cricket coaching in Victoria. Our focus is to provide great sporting environment for social and aspiring professional sportsperson. The most obvious use is to show see the blog students the location of the event being discussed you can even map out how far it is from the school.